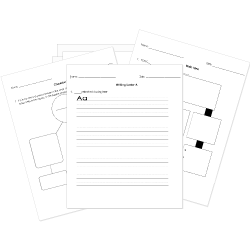 You can create printable tests and worksheets from these Grade 9 Antonyms questions! Select one or more questions using the checkboxes above each question. Then click the add selected questions to a test button before moving to another page. What is another word for FOE? What is an antonym for DROSS? Find the antonym of the words below. Which of the following is a antonym for aquifer? Which of the following is an antonym of destitute? Which of the following is most nearly the opposite of discerning? Which is NOT an example of something that can "recede"? An antonym for sully is cleanse or purify. What is an ANTONYM (opposite meaning word) for levity?